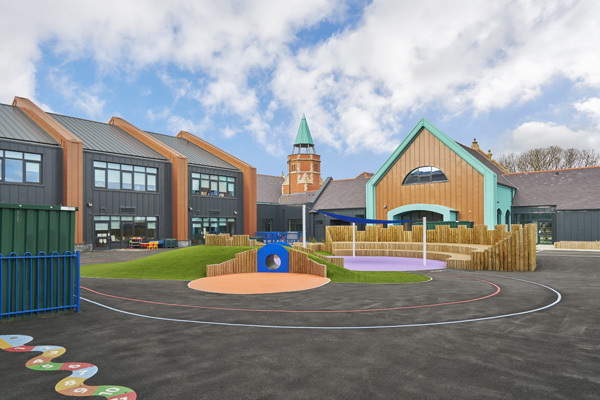 Following a successful design competition bid, Lovelock Mitchell Architects were appointed as lead consultant to develop a new 2.5 Form Entry primary school for Ynys Mon Council to amalgamate three existing local schools. 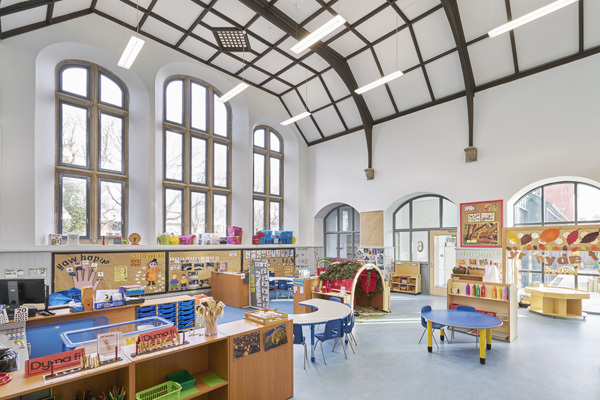 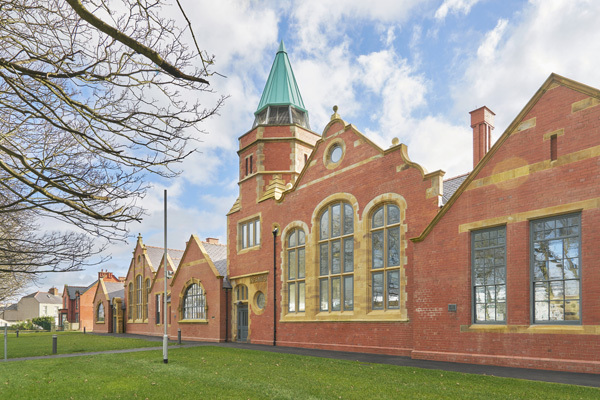 The scheme involved the sensitive restoration of an existing Grade II Listed Edwardian school building and a modern new build extension which required the careful consideration of materials and open and collaborative dialogue with the LA Conservation officer and CADW. 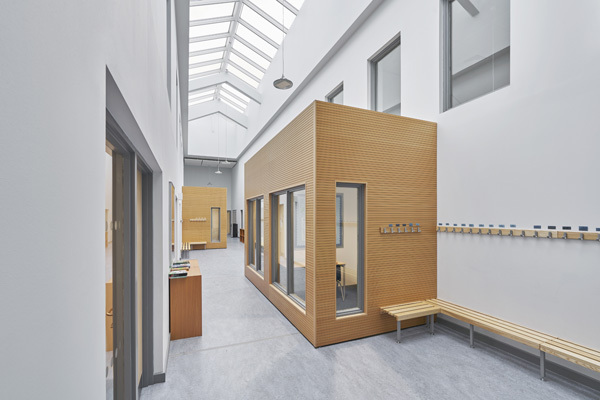 This was a flagship BIM Level 2 project for Ynys Mon Council and LMA worked collaboratively with the client and contractor to realise essential program and financial efficiencies.